Muscles so tight you could string them across a fretboard? Brain so busy an Yngwie Malmsteen solo seems snailpace? Struggling to focus and get things don–oh look a squirrel!!! Just keen to take some time to chill the **** out? Here’s an idea – a no nonsense stretching and mindfulness class to help you to shed the **** that’s weighing you down. No whale songs, pan pipes or waterfalls to distract and annoy you. The only music played is metal. The randomised playlist I work from is always available for you to check out here on Spotify if you want to know what to expect. As a registered acupuncturist and massage therapist with a background in dance, yoga and qigong, I believe it’s really important to enjoy exercise as a celebration of what you can do. I also believe that everyone deserves to feel better; and love being part of helping you do so. Classes are a mix of warm-up, breathing exercises, stretches, balances, self-massage and relaxation techniques. All exercises can be modified to cater to your capability for that day. This class is not a flexibility or strength competition. It’s not about wearing the latest gym gear, having a hot bendy yoga body, or any other such pretentious ****. It IS a place you can come and enjoy stretching the comfort zones of your body and mind, with a bunch of other folk who want to enjoy doing the same. You can most definitely rock up in shorts and a band shirt without feeling out of place. Mindful Madness is ideally about practising self-nurturing. For many, talk of growing self-love is highly confronting, challenging and even unappealing. So stereotypical “dippy hippy” language isn’t used in class. Quite frankly, I’m not comfortable using it. My perception of self-care and self-respect changed immensely after listening to numerous interviews with Devin Townsend. So, if thinking about the whole self-love thing (in a non-sexual way) hasn’t been your thing – perhaps you’d prefer to view Mindful Madness as an exercise in less self-loathing? Damn good chance you’ll get more than just physical benefit from classes. In a nutshell – I teach you skills you can use at home to feel better. Backed by music that speaks to you. Private classes available by appointment – $100 for one person or $180 for 2 people (1 hour session). Private group bookings also available – cost will be quoted upon application according to group size & location. For all private bookings, please send an enquiry detailing group size & desired day/time via the contact form. Location for private classes is negotiable. Let me know when this one's next on! The human body’s a lot more complex to fuel up than a car. And a lot more can go awry along the way. Keeping it working well needn’t always cost a fortune, involve radical diets or require popping heaps of pills though. Your tummy may not even be where you’re feeling the symptoms as much. Back pain, sore knees, period problems, slow wound healing, headaches, insomnia and poor moods can also indicate that your digestion isn’t working as well as it should. This workshop will teach simple ways you can improve your digestive function through practices such as self-massage, qigong exercises and yoga. 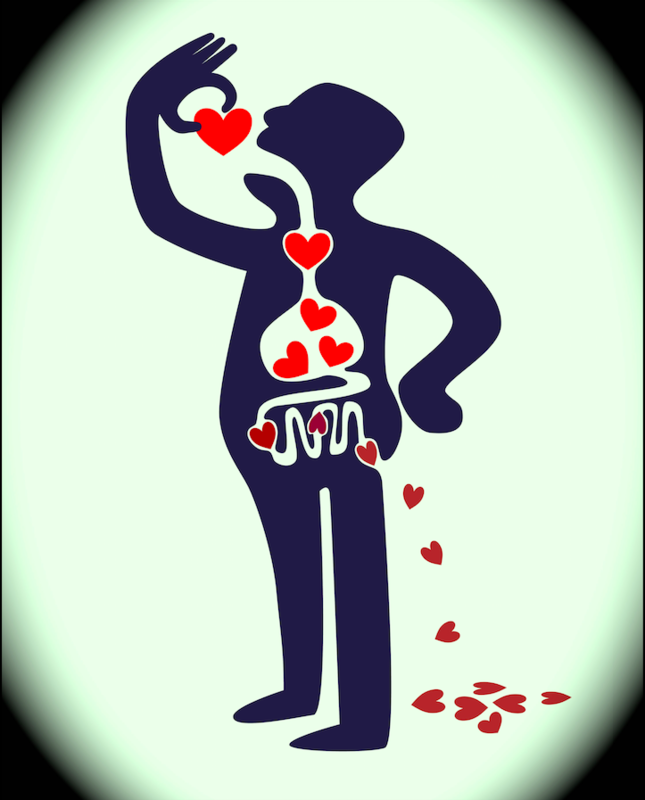 It’s all about improving your relationship with your gut. Learning to love it! Sharing and enjoying real food together is a fun way to explore the ways that flavour, texture and thermal nature of foods influence how it makes our body feel. So, yes, afternoon tea will be provided (including gluten free, soy free, vegetarian and dairy free options). 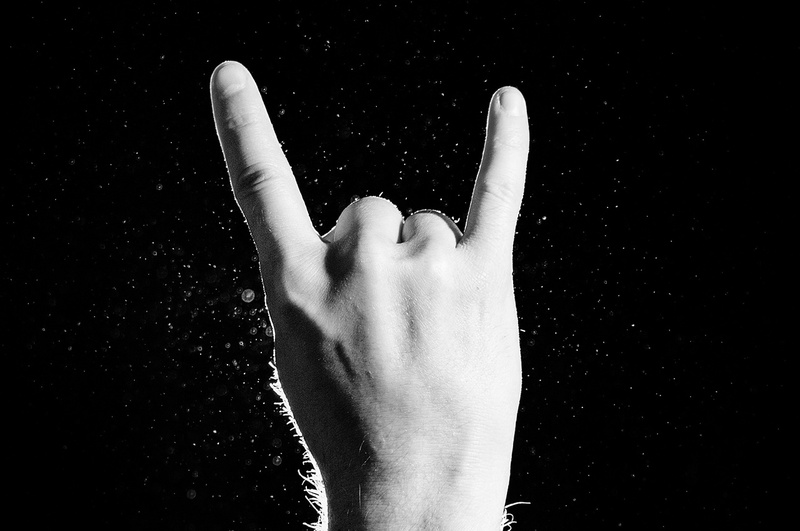 Drumming enlivens the body both mentally and physically. It’s a fun, inspiring and powerful way to activate awareness of Self; as a unique entity, and as an integral aspect of a group. This playshop will explore the profound impact creating rhythm has on both body and mind. Qigong exercises will be incorporated to heighten awareness of the effect posture and breathing have on comfort and flow when playing. The lively and fun atmosphere ensures individuals have no time to ‘get in their own way’ by thinking they can’t, or won’t, participate. Laughter is guaranteed and welcomed. We empower all participants by supplying a West African drum for the session, known as the djembe (often referred to as ‘bongos’). The quality of drums used by Talkin’ the Drum is the highest in the industry. Each drum really does sound great! You will easily be able to integrate the physical and emotional release skills learned at this playshop into your day to day life. They’re so much fun to practise, you’ll want to keep playing every day!!! If you’re keen to keep playing in the future, we can let you know about local drumming circles in your area. Weaving your rhythms through those of others is a fun, noisy, and lively way to practise meditation. After all, who ever said meditating must be still and quiet? 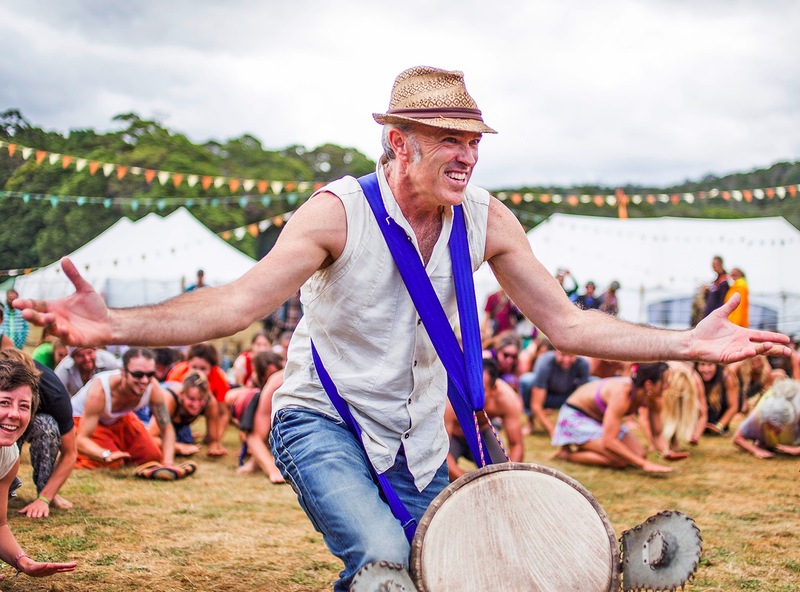 Elliott Orr (Talkin’ the Drum & Spankinhide) has taught somewhere in the vicinity of 20,000 people how to play African drums over the last 22 years; through weekly workshops, schools, corporations and organisations around Australia and New Zealand. His contagious passion, combined with patience and understanding, will inspire you to explore a musical space and sense of Self previously inconceivable. 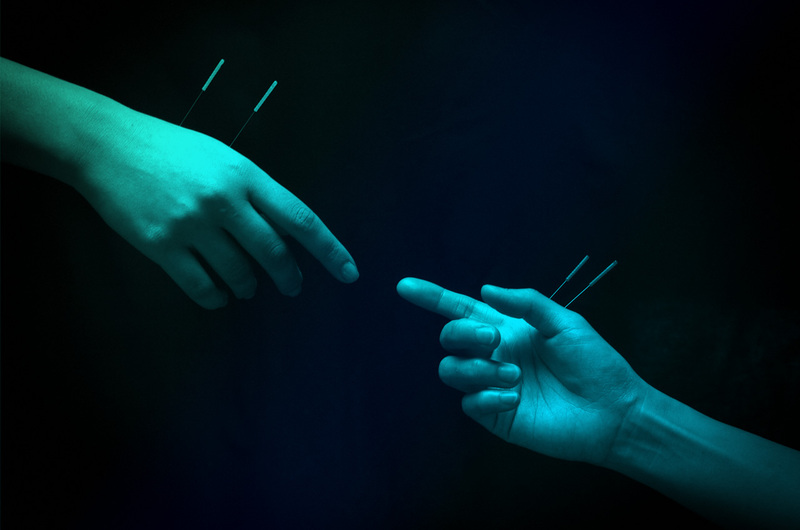 Jay Bull is a registered acupuncturist and remedial massage therapist with nearly 20 years’ experience in the health industry. Her background in ballet, yoga and qigong give her an exceptional insight into biomechanics. Over the years, she’s developed appealing and innovative methods for addressing postural issues and repetitive strain injuries that arise from daily life and poor breathing habits. I also happily run workshops for workplaces, sporting clubs, community groups and more. This includes variations of those advertised here, as well as ones tailored specifically to the needs of your group. Lets’s get creative! Workshops can be run at your location or at Wellwood Health, where my clinic’s based. Shoot me a message via the contacts page with an outline of what you’re after & we’ll grow the idea from there.